Getting married in Italy is one of the most romantic things that you can possibly think. 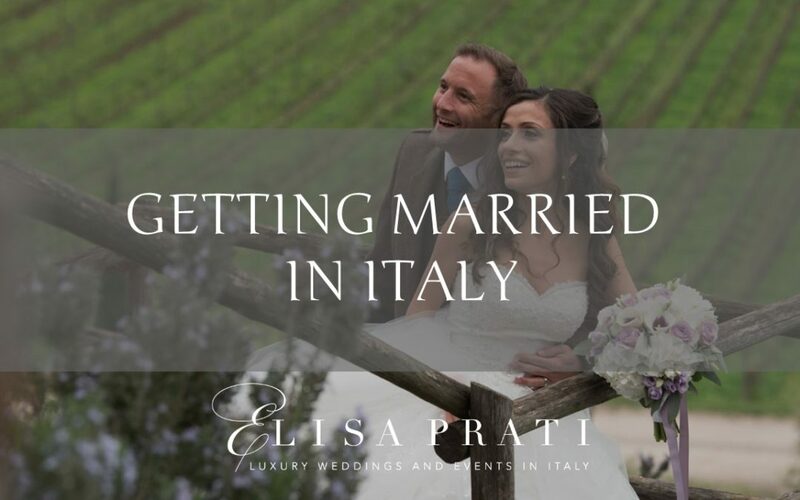 Would you like to know how to get married in Italy? 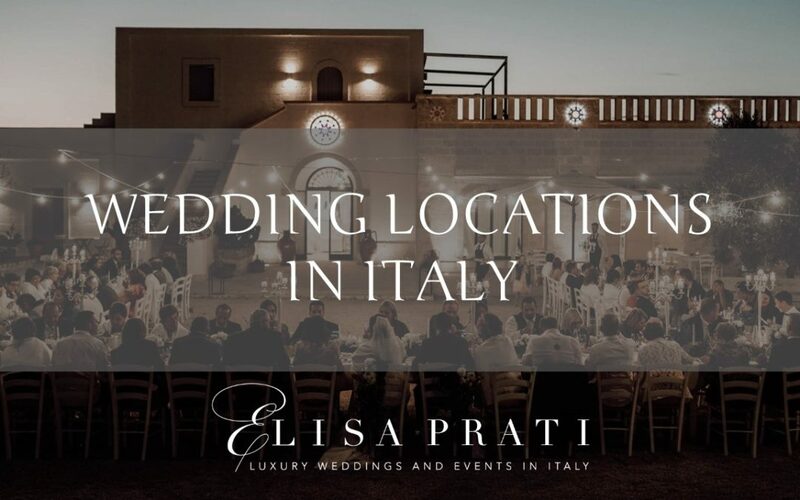 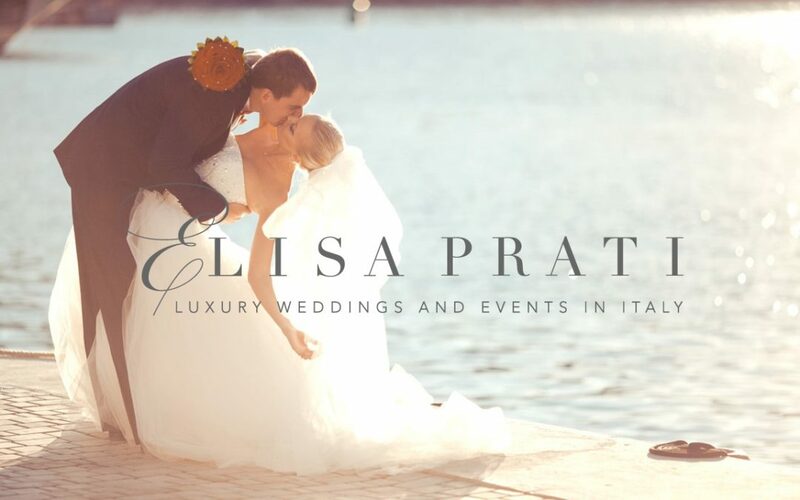 Discover all the details in my Italy wedding guide.